Can A Whistleblower Break the “Law” to Blow the Whistle? A whistleblower generally shouldn’t break the law in order to prove his claims. Indeed, the Whistleblowers Protection Blog says that this is a “basic rule,” and cautions that an employee who breaks the law while whistleblowing in order to get evidence will suffer from attacks on his credibility and may even be referred for criminal prosecution. However, the parameters of this rule aren’t always so easy to follow, as the Supreme Court heard last week in the case of Department of Homeland Security v. MacLean. The MacLean case arose from a warning and text message. In July 2003, the Transportation Security Administration (TSA) warned MacLean, a former air marshal, and his colleagues about a potential plot to hijack U.S. airliners. Soon after, however, the TSA sent the marshals an unencrypted text message, canceling all missions on overnight flights from Las Vegas. MacLean was concerned about this reduction in security, and eventually told MSNBC about it. The TSA then issued an order stating that the text message was sensitive security information (SSI). When it found out that MacLean was the one who disclosed the message to MSNBC, it fired him. MacLean didn’t take this while reclining; he challenged his dismissal before the Merit Systems Protection Board. But he lost. The Board decided that TSA didn’t violate the federal Whistleblower Protection Act by firing MacLean for his disclosure, because MacLean’s disclosure violated a TSA regulation that prohibited employees from publicly disclosing SSI. On MacLean’s appeal, however, the U.S. Court of Appeals to the Federal Circuit took a different view. The Federal Circuit focused on the language in the Whistleblower Protection Act stating that an employee can’t be discharged for disclosing information that “evidences … a substantial and specific danger to public health or safety,” so long as the disclosure “is not specifically prohibited by law.” Although the TSA argued that its regulation prohibited the disclosure, the court decided that an agency regulation like TSA’s rule did not meet the definition of a “law” under the Whistleblower Protection Act. Because MacLean had only violated a regulation by disclosing the text message, and not a statute passed by Congress, TSA couldn’t argue that the “prohibited by law” provision justified his firing. According to SCOTUSBlog, at last week’s oral argument the Justices peppered the government’s lawyer with questions about how an agency regulation could serve as the “law” prohibiting MacLean disclosure. Based on the tenor of this questioning, the SCOTUSBlog author, Steve Vladeck, forecasts that the Court will accept the Federal Circuit’s reasoning. If MacLean prevails, as Vladeck expects, an agency won’t be able to fire a whistleblower for disclosing information about a danger to public safety, even if that disclosure is prohibited by a regulation that the agency adopted pursuant to Congressional authority. Instead, an agency will only be allowed to fire a whistleblowing employee who discloses information about a danger to public safety when the disclosure violates a statute passed by Congress. MacLean’s case reveals an interesting tension between whistleblower protections and governmental prohibitions of disclosure of sensitive information. MacLean and his supporters argue that the public was safer because MacLean’s disclosure pressured the TSA into resuming the missions. By contrast, the government argues that the publication of SSI involving the “deployment of federal air marshals” and the “procedures for screening passengers and baggage” could lead to “disastrous consequences.” Perhaps the real question underlying the MacLean case is whether the Court trusts an agency like the TSA to decide what information is too sensitive to be disclosed to the public. 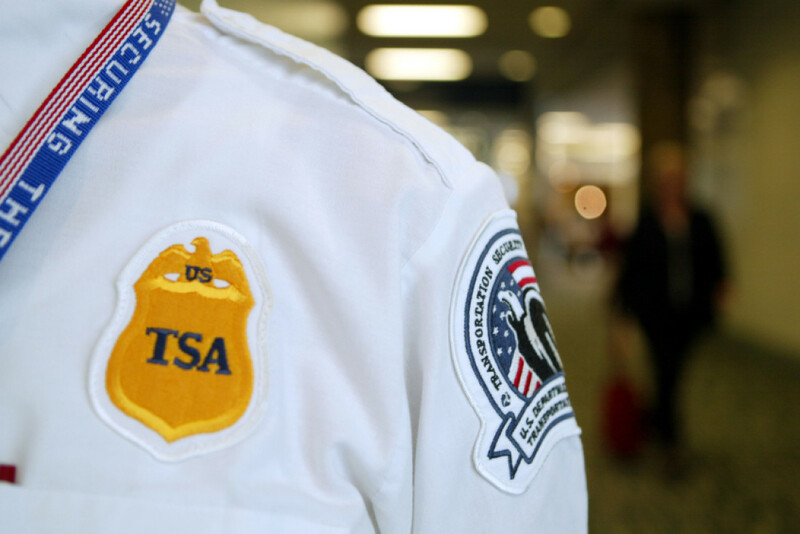 As of now, the TSA appears to be fighting a losing battle for that trust.